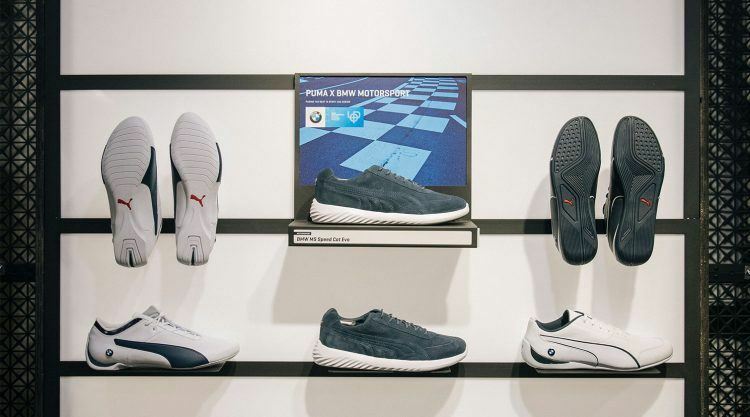 PUMA x BMW Motorsport Spring/ Summer ’18 collection was a highly immersive car culture experience. 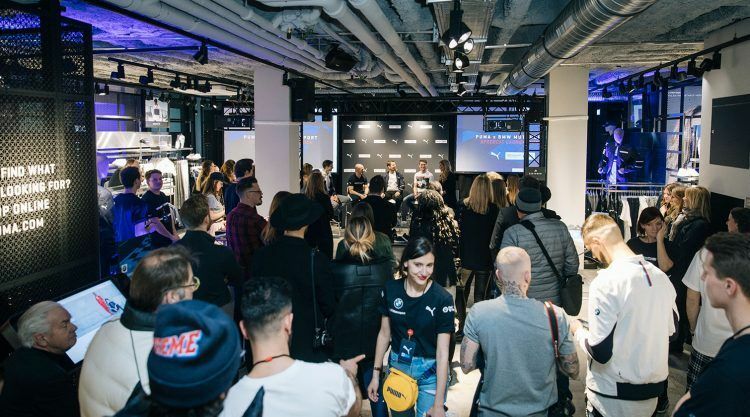 In Bavaria, the home land of both brands, PUMA and BMW Motorsport took over the PUMA Store in Munich to present the new collection to Motorsport fans, social media icons, industry guests and consumers. 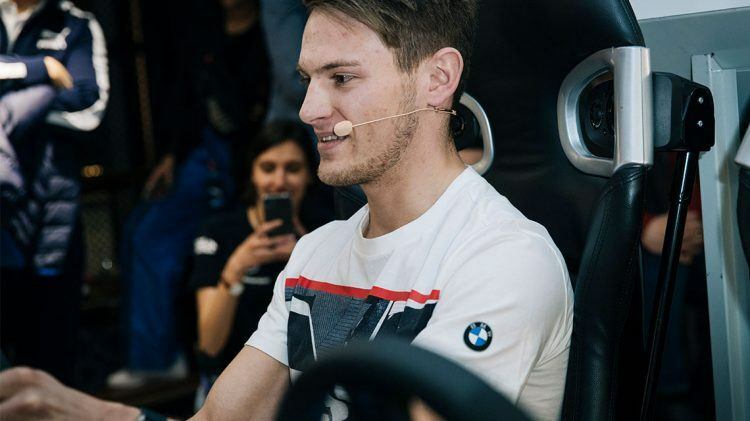 An extra special guest was Marco Wittmann, BMW works driver and two-time DTM champion. 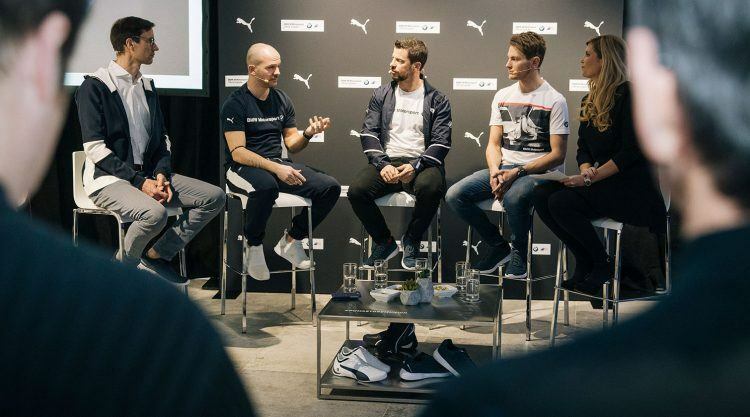 But he was not only the special guest – he has also joined PUMA as a brand ambassador for Motorsport and will be featured in the PUMA x BMW Motorsport Campaign throughout 2018. 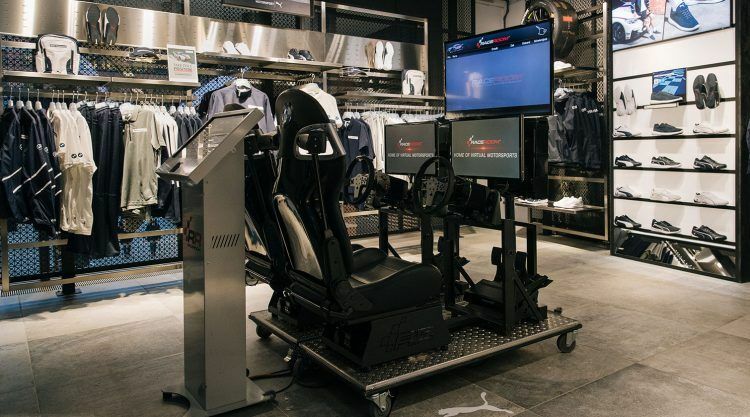 At the launch event, he spoke with TV DTM host Verena Wriedt, who hosted the event, answering questions from the audience about racing, the partnership and the new collection of course. Thomas Josnik, Motorsport BU Manager for PUMA, Christian Bold, Director BMW Lifestyle and Stefano Favaro, Creative Director of PUMA Motorsport joined him on the stage and in the Q&A. The new collection brings Spring/ Summer ’18 and future season a step ahead combining a solid BMW racing culture heritage, modern design and a Sportstyle edge. It includes reflective details, interesting modern design elements with a nod to racing heritage. As part of the collection, the iconic SpeedCat was redesigned in the context of its coming 20th anniversary inspired by legendary DTM Driver Marco Wittmann. 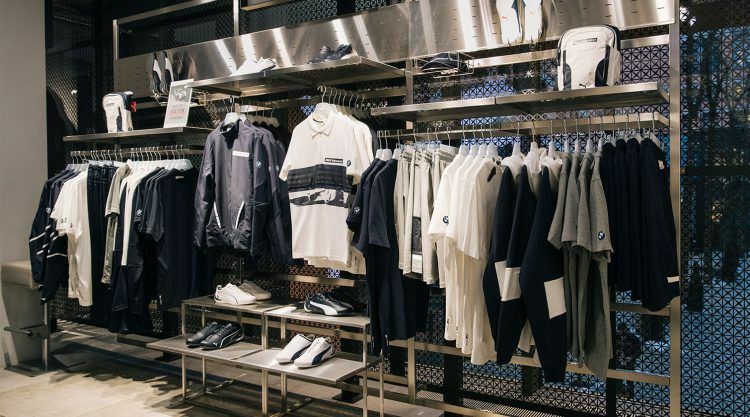 The collection includes the BMW MS SpeedCat, the classic shoe recalibrated for a new generation of gearheads, the Night SpeedCat Evo Jacket, the Night Cat Crew Neck, the Nicht Cat Tee and Sweat Pants. ... is a professional racing and BMW works driver. He competed in the Formula Three Euroseries from 2009 to 2011 and was ranked second place in 2010 and 2011. Since 2013, he has competed in the DTM and was crowned DTM Champion in 2014 and 2016.